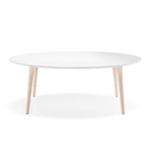 The name of the collection, Nudo, refers to the knots found in wood in its natural state. 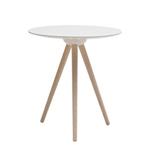 The legs replicate the sinews of a tree-trunk, as if they were branches, thanks to painstaking lathing and carving. 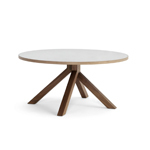 The Nudo table collection is varied and versatile. 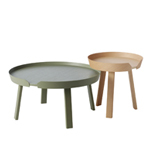 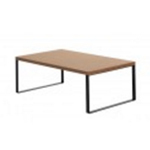 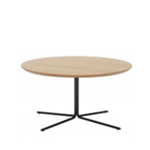 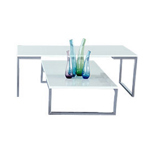 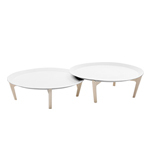 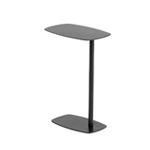 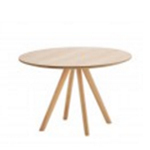 The small tables, in natural or stained oak or marble, vary in height and diameter. 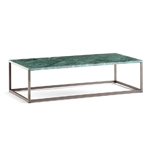 The lightness and wide variety of sizes and finishes enable the creation of interesting combinations, giving them alternative uses. 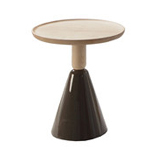 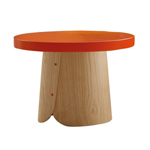 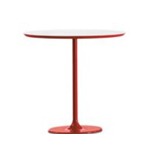 The small table with a 38 diameter can also be used as a stool.